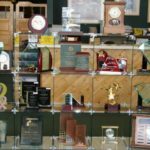 About Alpine - Awards Trophies Denver Colorado - Alpine Trophies Inc.
Alpine Trophies has been proudly serving the Littleton community for 45 years and counting. Our journey began in 1970 in our founder’s basement with only one hand-­engraving machine. We’ve come a long way since and no longer occupy the same humble dwellings. Today, you can find our operation and showroom in Littleton, on Broadway and Arapahoe, where you can browse customized samples like trophies, plaques, and fine gifts, all skillfully engraved to perfection. Behind our impressive showroom, is our well-­oiled operation run strictly on core principles such as delivering customized quality products quickly and at a fair price. But the most important principal of all, is our main goal of providing unparalleled customer service. At Alpine, you can expect exceptional service, industry expertise and personalized attention to help you find exactly what you need. However, if a visit to Alpine Trophies proves inconvenient, know that we can come to you! That’s how seriously we believe in customer service. We’re happy to help you with all your projects – large or small – no matter the location. 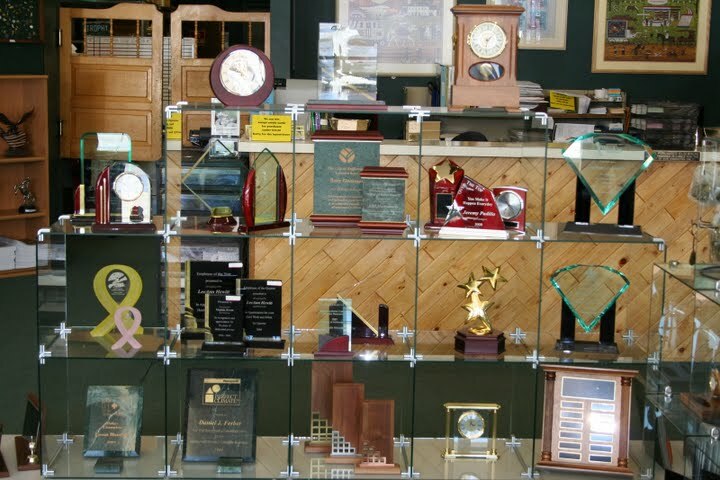 It’s no coincidence that Alpine Trophies has been in business for over a quarter of a century. 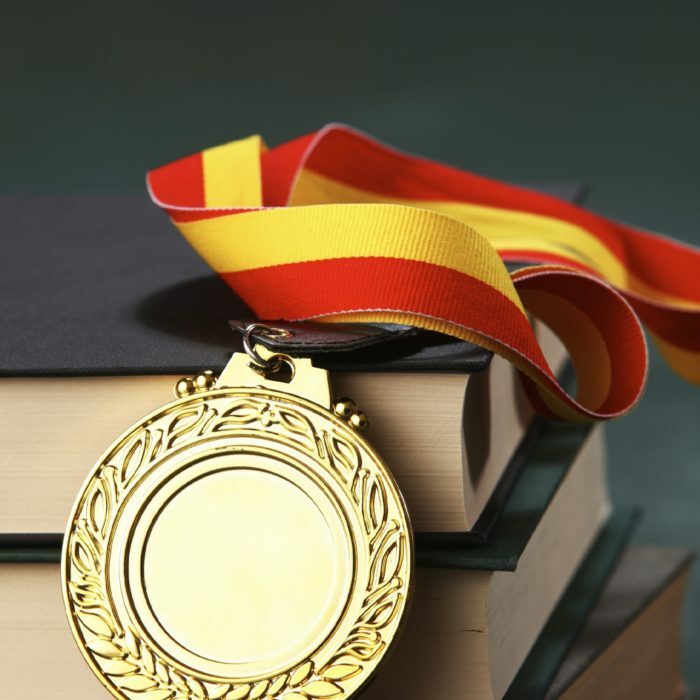 While many of our competitors are no longer in business, we’re still going strong and are proud to continue supporting local schools, corporate clients, sports teams, churches, and the neighborhood as a whole. We are industry experts but above all else, we are members of your fine community and look forward to assisting you with your trophy and gifting needs. Alpine Trophy is a great shop. They have a great selection of items. Also the service is fantastic, timely, and always professional! I've used alpine for plaques, flasks, zippos, and badges. All look great! And they even keep my logo on file. Highly recommended! These guys are terrific! They'll call you when your order is ready and they are always on time. They helped me when we had an "emergency" business award to give - suggested what would work and they had it done when I needed it.